Thank you so much for coming to this portion of the site. It’s always a honor to be even considered to dj a wedding. Every wedding is different for every couple has their own vision on how the day should go. I truly want to cater to each couple and ensure them that they will get what they want. 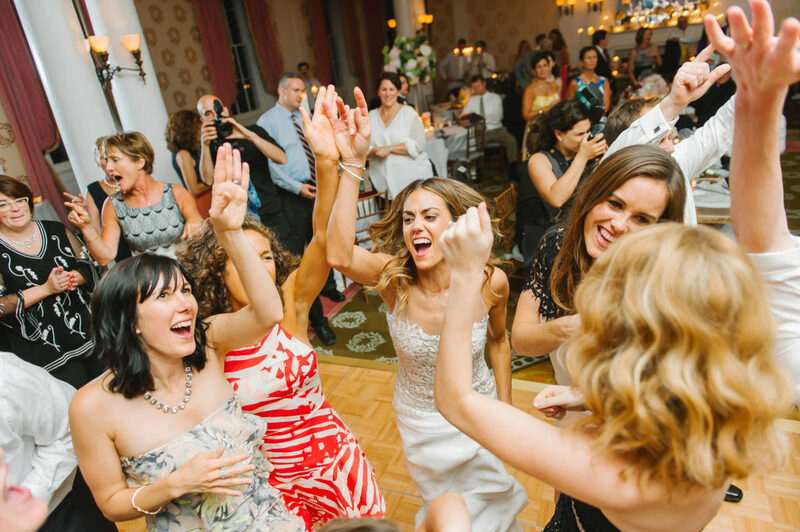 After confirming myself as your dj for your big day the planning process can start. I will ensure from start to finish that the day will run smooth. I also will work alongside the other vendors hired such as the photographer, videographer, caterer, and event manager. Everyone likes to have fun and why not at a corporate event. Corporate functions and gatherings are always a good time. I will ensure a great and professional experience as well as mc the event if needed for presentations, slide shows and featured speakers. Companies hire me to bring my skill and experience into their event for emcee work as well as dance music, and I also have extensive experience working with some of the largest companies in the tri state. My experience as DJ enables me to play to a wide variety of age ranges and backgrounds, and get guests involved and on the dance floor. Creating the perfect, most memorable private party to celebrate your special event involves many months of planning. Whether it is a graduation party, a family reunion, an engagement or anniversary, or a BBQ to celebrate the 4th of July, you certainly want to ensure that everyone will have the best possible time. One if the best ways to ensure your celebration goes off without any hitches, and to guarantee success, is to hire myself. Djing for well over ten years I can read and gauge any crowd and often times get the crowd involved to ensure everyone has a good time. Looking for a photo booth … this is the Bentley of Photo booths. 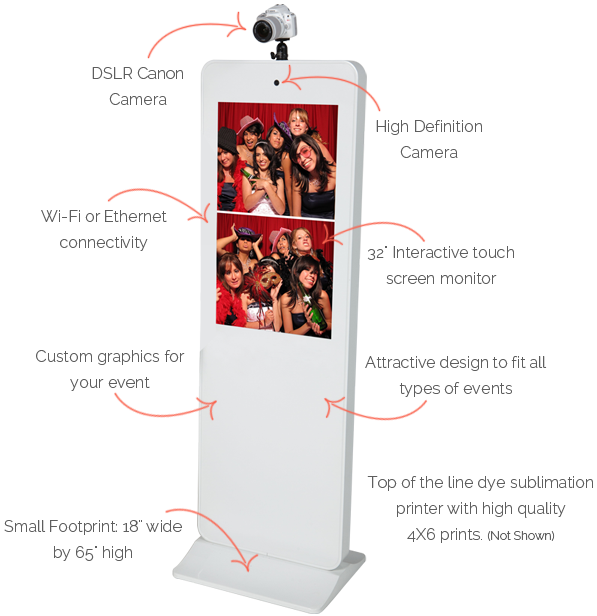 This photo booth is top of the line with a open air photo booth that can take photos of as many as 30 guests. With a top of the line camera for clear photos and fast high end quality printer to ensure amazing photos. 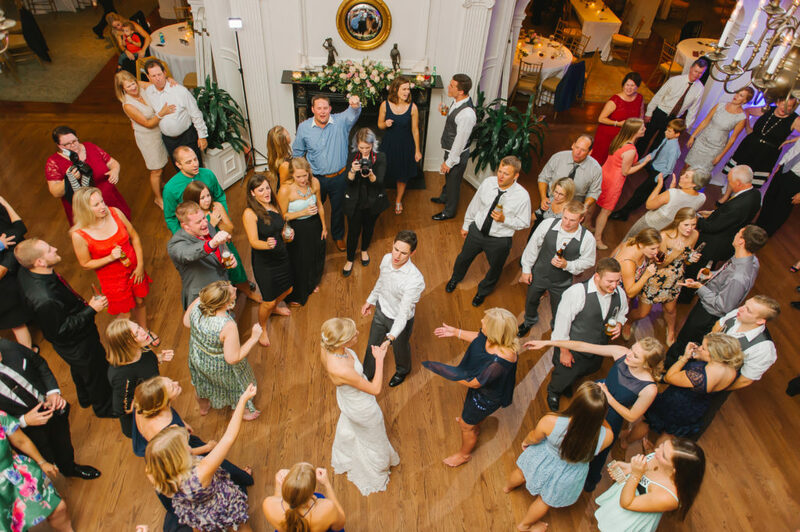 With a 32″ monitor as well so each guest can see where they are in the picture to make sure everyone is in position and having fun! Props are included as well… along with a scrap book or a flash drive for keepsakes for the event. By definition it’s a light placed or designed to throw illumination upward. This truly can be art because this add on package can truly turn any room into a more elegant and vibrant room. The lighting will be placed around the room placed far enough away from the guests and bridal party. The color or even colors will be designated by the client or couple. The lighting is all led lighting so it is very bright and low energy. 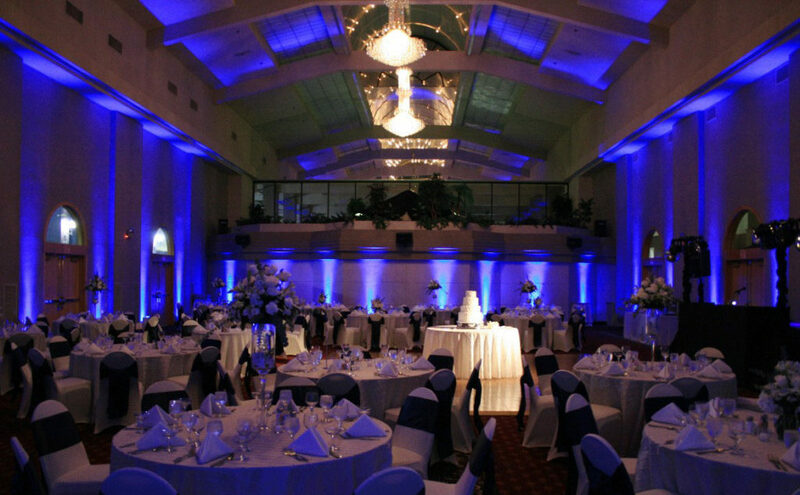 Different packages include bridal table lighting, full room uplighting or can be purchased per light. 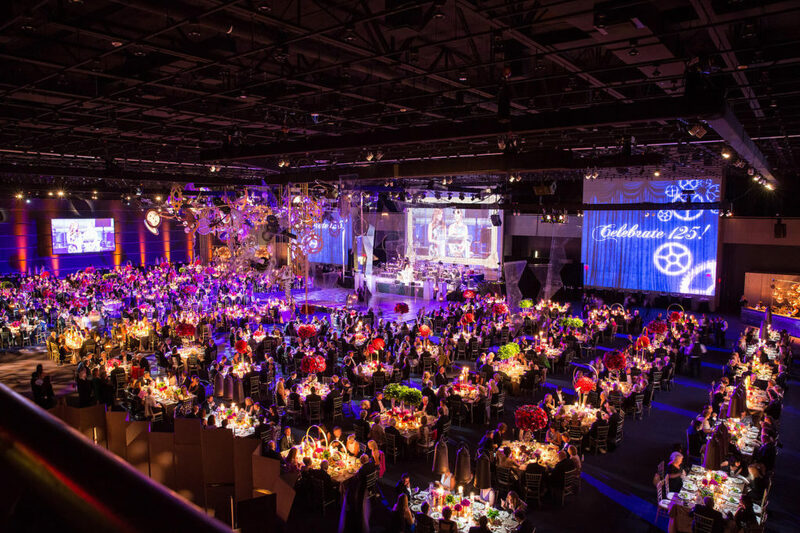 Monogram lighting is a great accent piece in the room to tie together all the facets of the event. 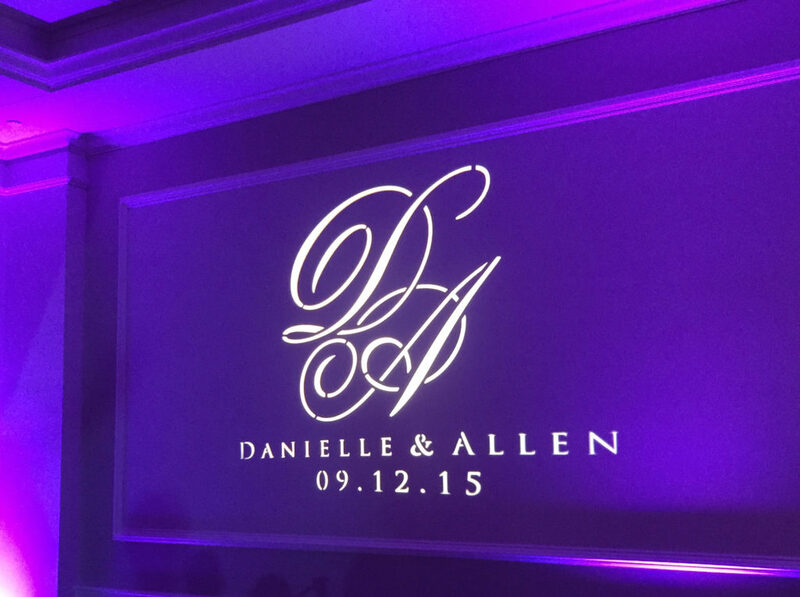 How it works to select a monogram: a list of examples will be given to the couple or client. Then the monogram will be reconfirmed and color will be designated. The monogram will be set in the designated as well. Honest is my policy but sometimes the area that may be designated might not always be best so I will let the couple know in advance.